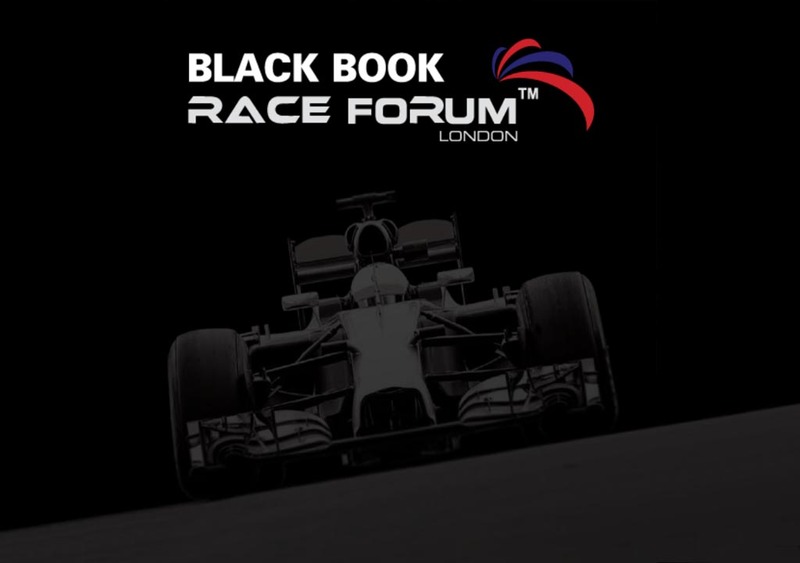 The management from Marchi Mobile will attend the Race Forum in London on June 30, 2015. This forum brings together leaders from the motor-sports industry and F1 organization. It is the ideal platform for actively exchanging current trends and developments in the industry. 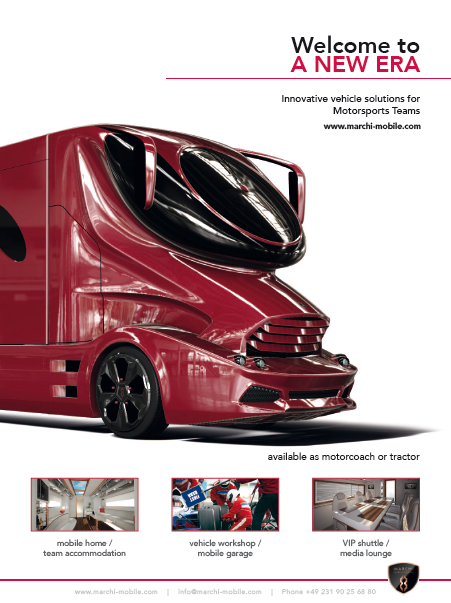 The mobile vehicle solutions from Marchi Mobile, such as team and driver accommodation, vehicle workshops or even media lounges are a perfect fit for motorsports enthusiasts and professionals. Our team is looking forward to great discussions and an exciting day full of passion for high performance automobiles.